This month, we’re focusing on taking care of all those little projects around our homes that never quite seem to grace our to-do list. Things like making spare keys, updating our spice pantry, and making sure important numbers are at the ready in our cell phones. Hence the name of this series: Taking Care of Small Things! 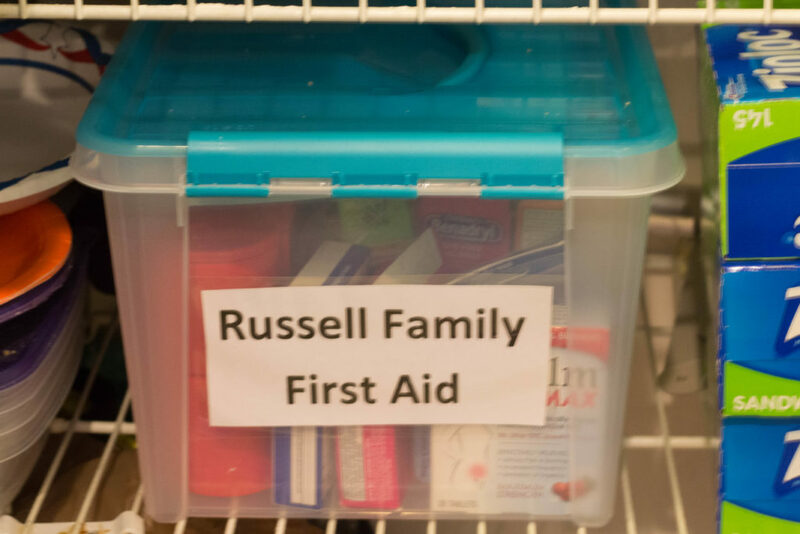 For today’s task, we’re going to take a look at our medicine cabinet and first aid supplies. 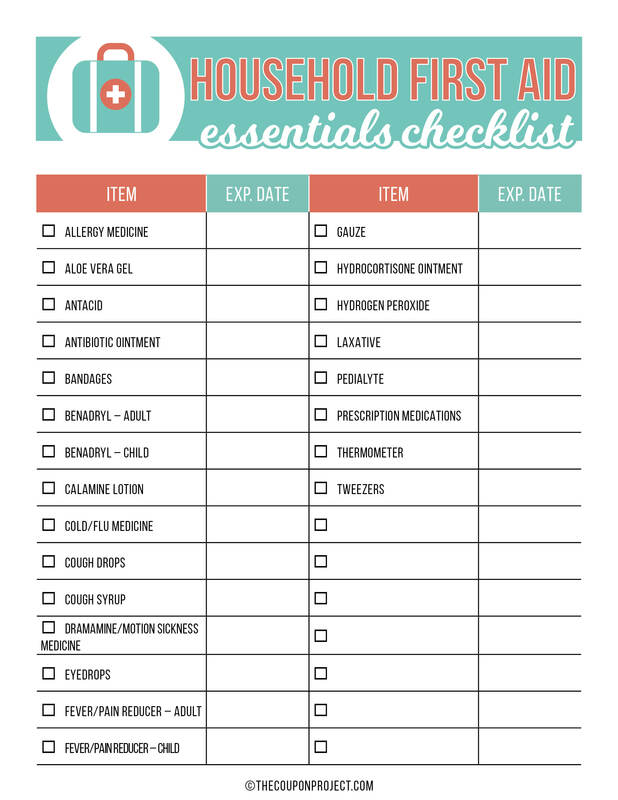 The goal is going to be to discard expired medicines, catalog current supplies, and identify supplies that may need to be replenished. 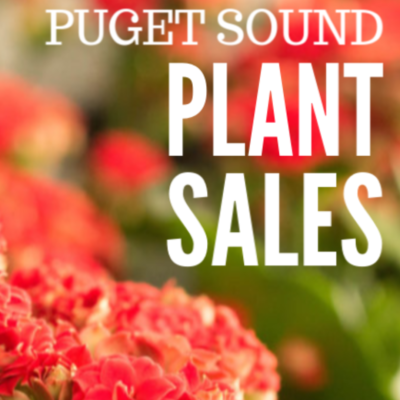 As with any of these Small Things, the goal is to help save you time and money in the future. Let me tell you, I was really glad to have Children’s Benadryl on hand recently when my daughter broke out in hives after playing on the grass. And it’s sure nice to not have to make a middle-of-the-night trip to the store for cold medicine! On the flipside, on our last road trip, I failed to pack Dramamine and would you believe we had to stop at three drugstores to find it in stock? Even then, I’m sure we paid double what I normally would have! I couldn’t honestly remember the last time I’d gone through my meds. A year ago? Two? Maybe more? I store them in a bin in the back of my pantry, but it had gotten so cluttered in and around that bin, it was anyone’s guess what was actually in there. Step Two. 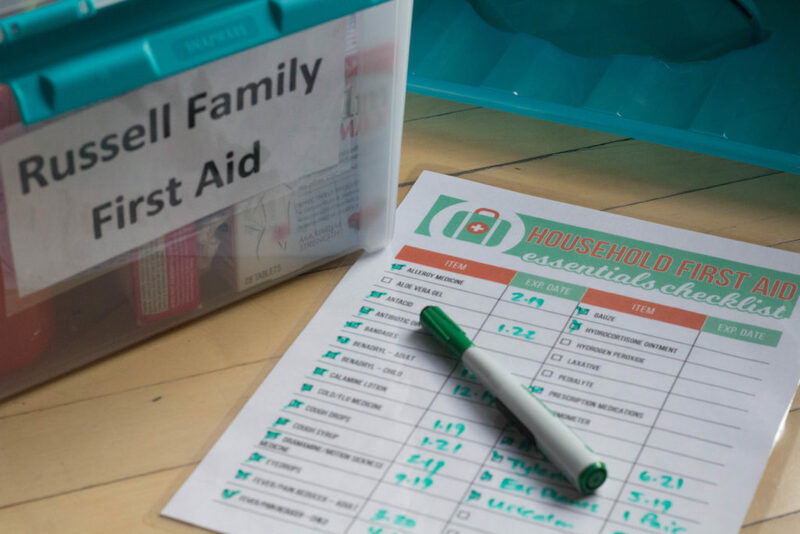 Determine where you and how you will store your organizers. I once read a great tip in an organizational book (you’ll have to excuse me – I don’t remember which). The gist of the tip is to buy your organizers AFTER determining which items need organizing. Too often, we buy the organizer first when it should be the other way around. 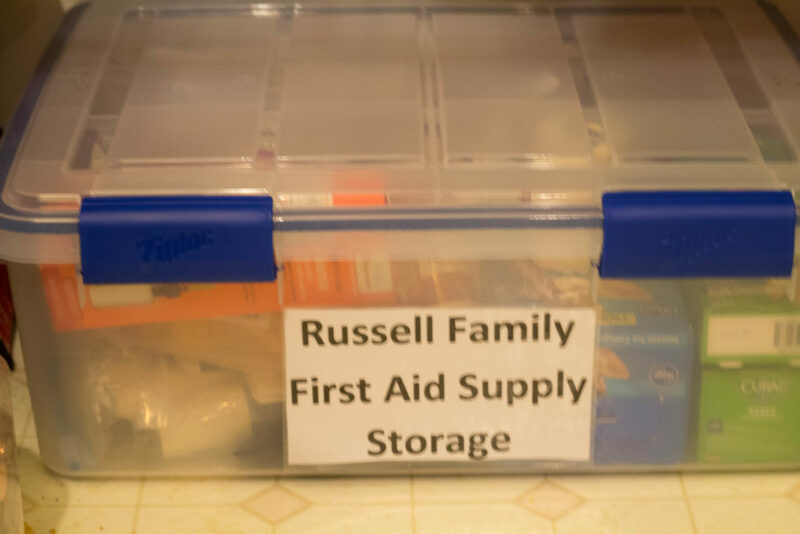 I decided I had essentially two different categories of first aid supplies and medicines I needed to store. 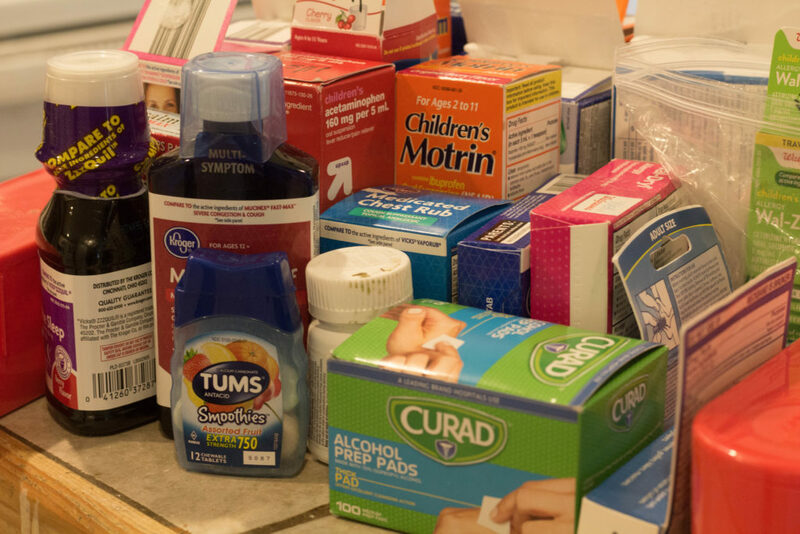 First, the stuff that we may need to get into regularly – like Tylenol, cough drops, and bandages. 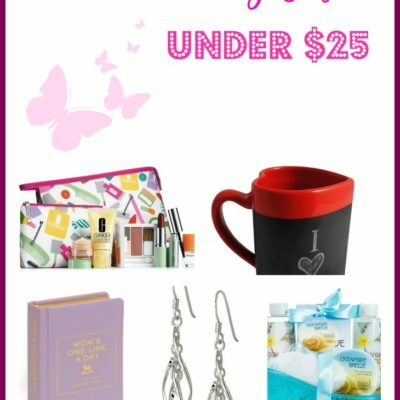 For these items, I purchased the organizer pictured above. I love it because it’s sturdy, but also has a handle so I can take the entire thing out of the pantry. As you can see, I also made a simple label and laminated it. 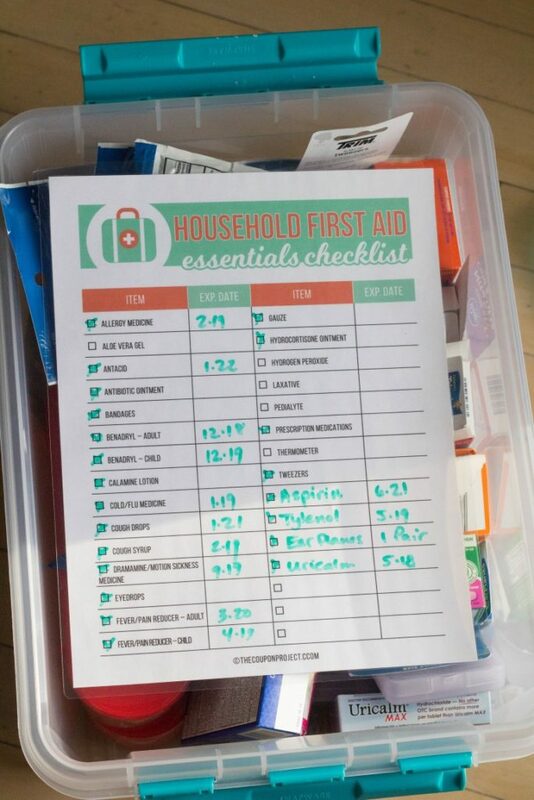 However, we also have some meatier first aid supplies, stuff we use less frequently, and bulk supplies that wouldn’t need to be as accessible. For these, I purchased a second organizer and put them on the floor of my pantry. Step Three. Catalog what you’ve got! 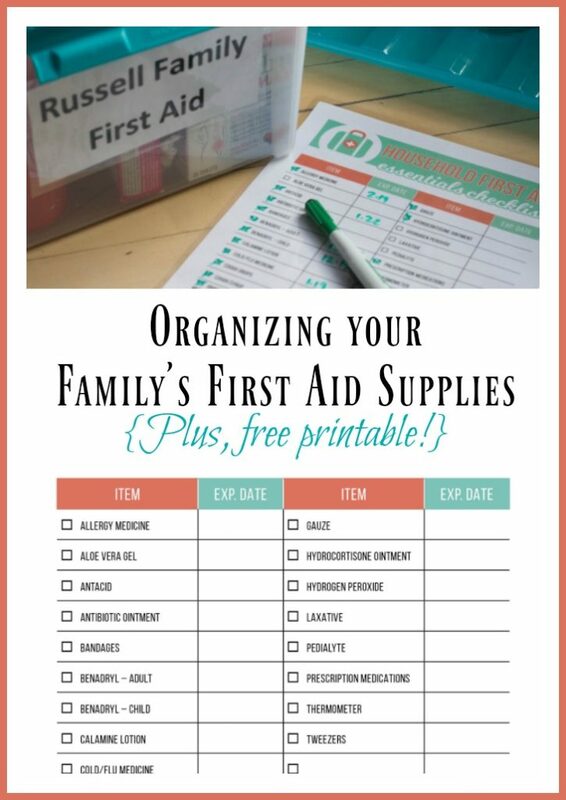 Now that you’ve taken the time to purge and organize your first aid supplies, let’s make note of what you got. Taking a Sharpie, I wrote on the top of each item and box the expiration date so it was clear and I wouldn’t have to hunt for it. 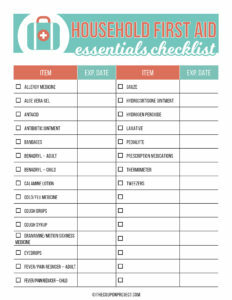 I also have this beautiful FREE First Aid Checklist to help you out today! I ended up laminating mine and using a dry erase marker to note what we have and expiration dates. 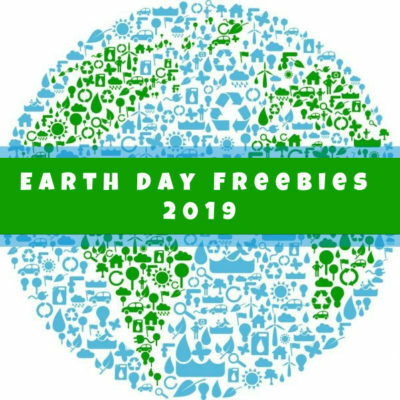 Click HERE to download the printable! Would you believe the very next day after I completed this task my daughter complained of a headache and I got a bloody finger and needed a bandage? It was SO much easier to retrieve what I needed and there was a clear place to put everything away when I was done. Now that we’re two weeks into completing some of these challenges, I’m wondering how you’re feeling! 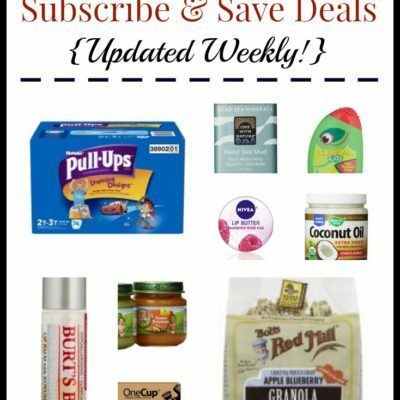 Are you feeling a bit more put together and organized? Are there some tasks you feel I should cover before the month is over? I’d love to hear!